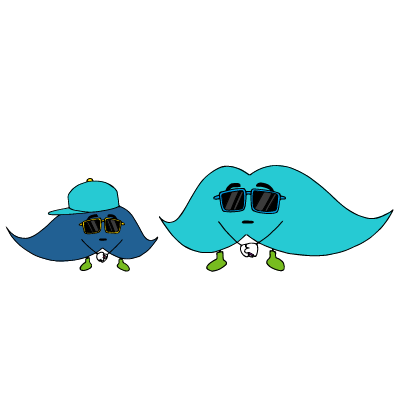 1 in 7 men will be diagnosed with prostate cancer in their lifetime. 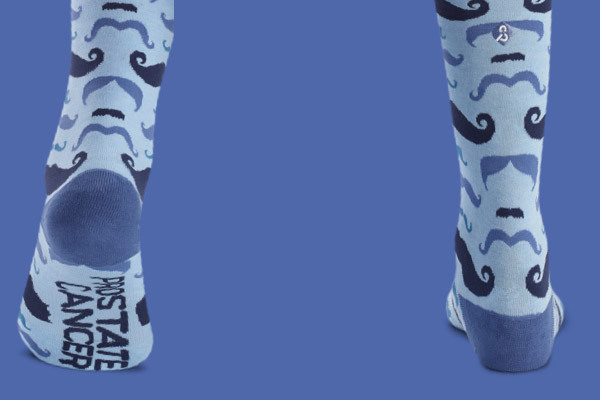 We’re participating in Movember to help sock this problem. 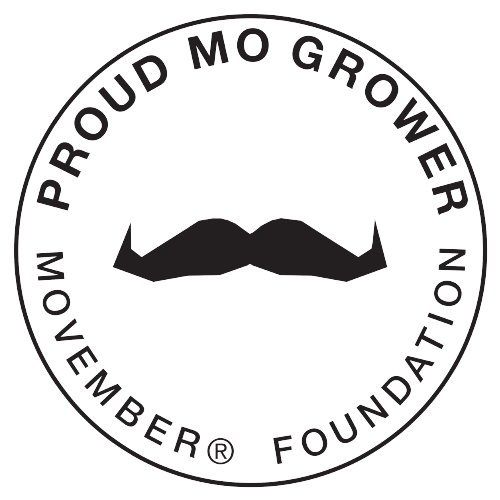 The Movember Foundation aims to reduce the number of men dying prematurely by 25% over the next decade and a half. Take your feet to the fight with The Baller sock. 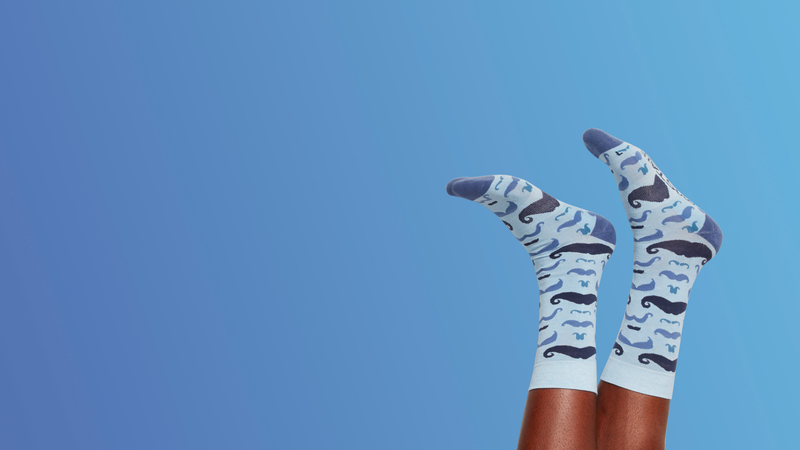 We hope you’ll rock-a-mo on your lip and some mustaches on your feet. 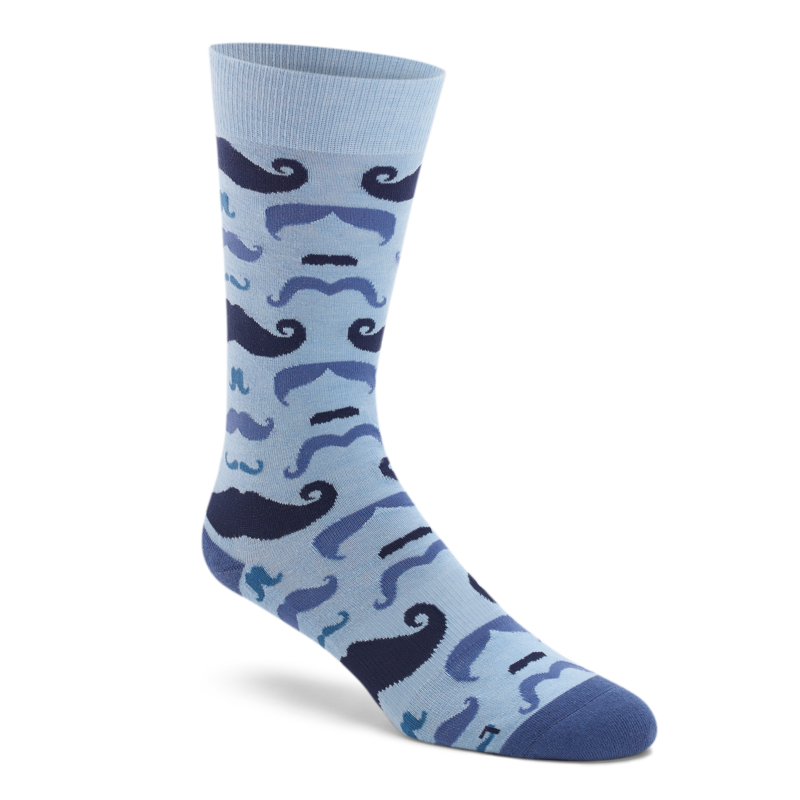 Together, we can do our part to sock prostate cancer. A new report says that dogs can sniff our prostate cancer with almost 98% accuracy. The report also finds that cats can sniff it out with 100% accuracy but they prefer to watch you die.